First ever international instrument dedicated to promoting and defending small scale fisheries adopted by 143 Member States of FAO’s Committee on Fisheries (COFI). Rome, Italy, Tuesday 10 June. 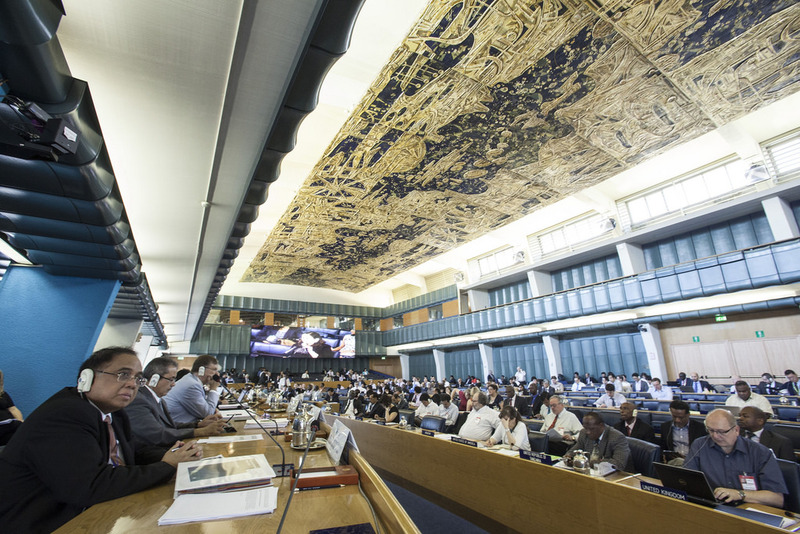 Today, meeting at the 31st Session of FAO’s Committee on Fisheries (COFI 31), COFI’s 143 Members States adopted the first international instrument dedicated to defending and promoting small scale fisheries. 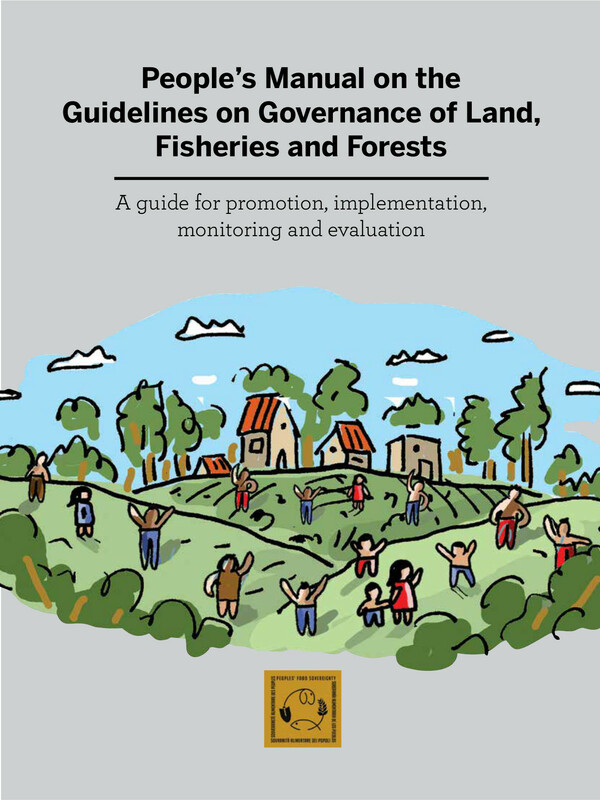 The instrument takes the form of “Voluntary Guidelines for Securing Sustainable Small-scale fisheries in the Context of Food Security and Poverty Alleviation (VG SSF)”. The Committee’s Chair dedicated the instrument to Chandrika Sharma in recognition of her tireless work, leadership and immense contribution to developing the instrument. Chandrika Sharma, the Executive Secretary of the International Collective in Support of Fishworkers (ICSF), disappeared aboard Malaysia Airlines flight MH370. The new instrument is global in scope, and applies to small-scale fisheries in all contexts, but with a specific focus on the needs of small-scale fishing communities in developing countries. “We all belong to the same family, and are fighting for the same rights”, said Naseegh Jaffer of the World Forum of Fisherpeople, “whether in the North or South, small-scale fisheries are the largest and most sustainable segment of the world’s fishery sector”, he said, “the Guidelines apply to us all”. Whilst this is an important victory to celebrate, there are significant challenges ahead for small-scale fisheries organisations, Member States and FAO to ensure the full implementation of this new instrument. Approximately 90% of the 140 million people engaged in fisheries globally work in the small-scale fisheries sector, predominantly in the Global South. These small-scale fisher people catch half of the world’s total catches by volume and provide over 60% of the fish destined for direct human consumption. 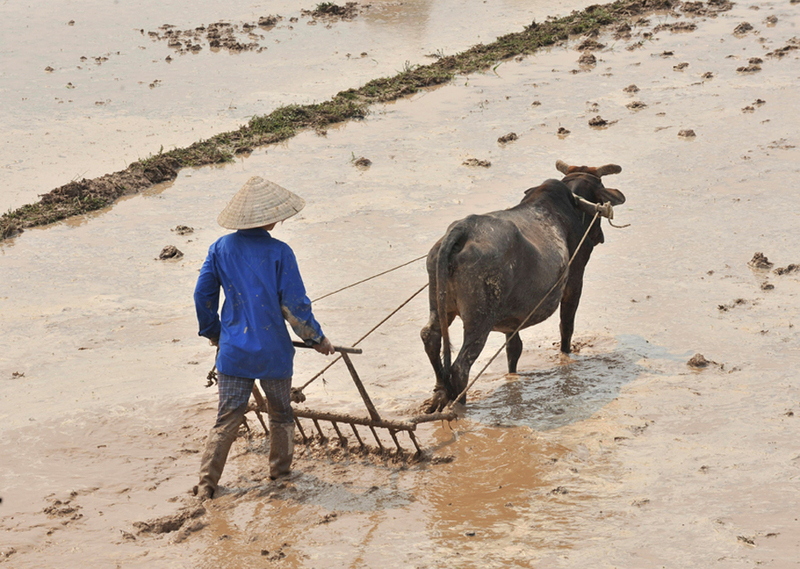 For each fisher-person in the small-scale sector, at least four other people are engaged in related land-based activities, such as the preparation of equipment, fish processing, and marketing. In total, more than half a billion people are estimated to depend on fisheries for their livelihoods. As a family based activity, fishing makes a direct contribution to household food security, where women play a particularly important role both as the link with the market and as the provider of food in the household. An international instrument could help to ensure that this sector is given the security and recognition it deserves. 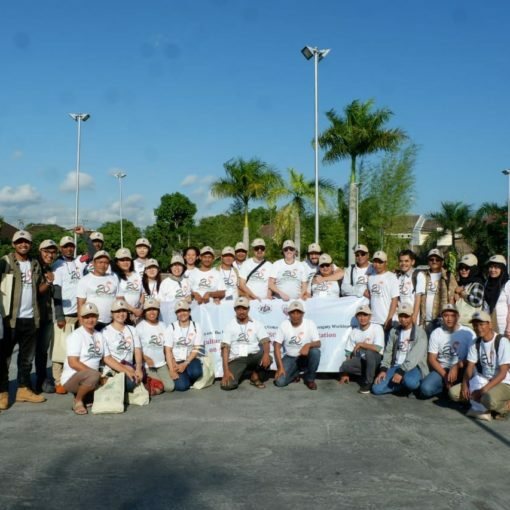 The World Forum of Fisherpeople (WFFP) assure involvement of 36 community-based organizations in 24 countries and territories. In Africa: Benin, Guinea, Kenya, Madagascar, Mali, Mauritania, Senegal, South Africa, Uganda, and Sierra Leone; in America: Canada, Honduras; in Asia: Bangladesh, India, Malaysia, Nepal, Pakistan, Philippines, Sri Lanka, Thailand, Indonesia; in Europe: France, Spain, Martinique, Guadalupe; in the Pacific Region: New Zealand. 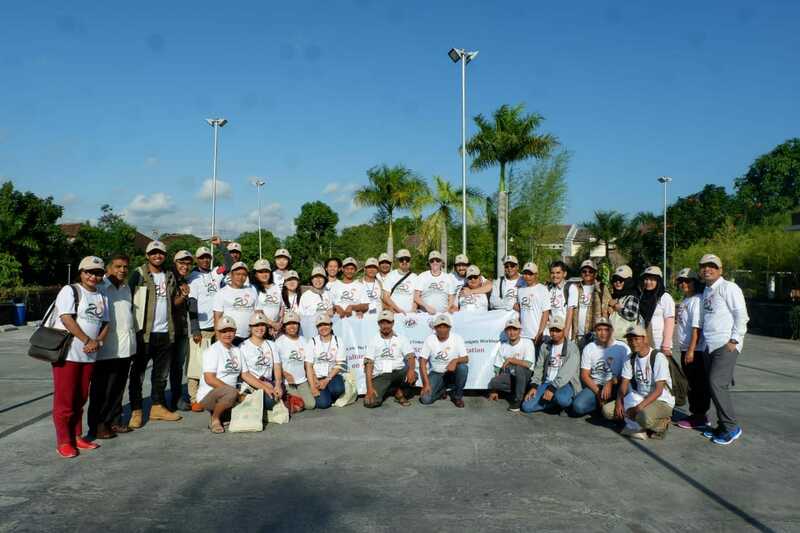 The World Forum of Fish Harvesters and Fishworkers (WFF) assure involvement of 30 community-based organizations in 30 countries and territories. In Africa: Ghana, Guinea, Mauritania, Uganda, Tanzania, Gambia, and Kenya; in Asia: China and India; in Europe: Faroe Islands, France, Greenland, Iceland, Norway, Portugal; in Latin America: Argentina, Brazil, Chile, Costa Rica, Ecuador, El Salvador, Guatemala, Honduras, Nicaragua, Panama, Perù, Venezuela. North America: Canada, Mexico, USA. 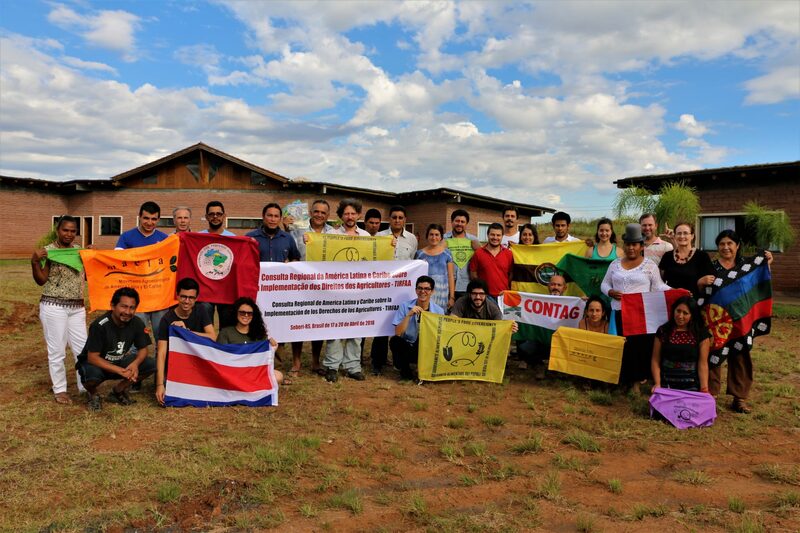 The International Collective in Support of Fishworkers (ICSF) is an international member based NGO with a mission to support fishing communities and fishworker organizations, and empower them to participate in fisheries from a perspective of decent work, equity, gender-justice, self-reliance and sustainability. 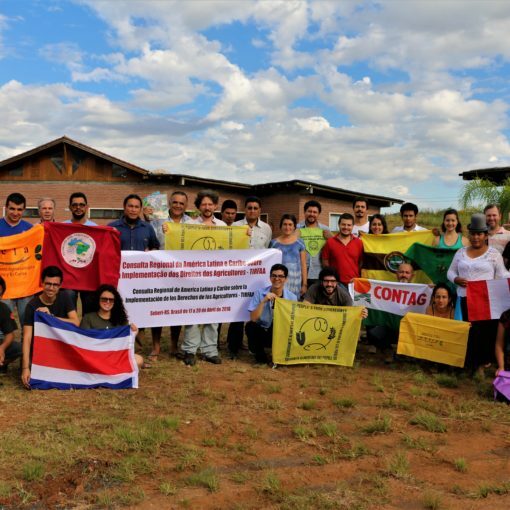 The International Planning Committee on Food Sovereignty supports around 800 organizations representing more than 300 million small scale food producers.